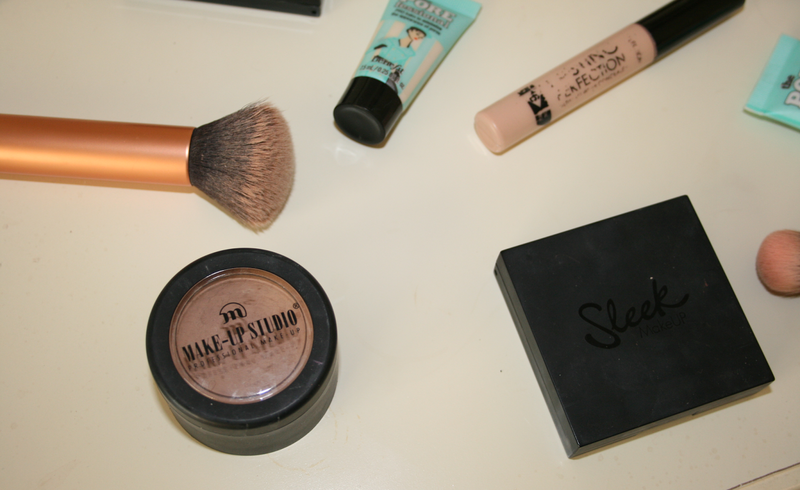 Second post of my top products of 2014! If you missed my last one you can find it here. When it came down to face products this year I was actually surprised at the few that stood out to me, but however here they are. I have not used a liquid foundation since getting this. I have tried to many times and I just couldn't love them again, which for me is really sad because I have about 6 bottles of new foundations in my drawer at the moment. I just adore the coverage this foundation gives you along with not being very heavy on the skin. It really blends well into the skin and stays put throughout the day. I've been using this since July and I think I'm only about half way if even through it. I find that because it's cream you're not wasting much product as you would if you use a liquid foundation. When I first started using this I didn't expect to love it as much as I do and even though it is quite expensive for an un-known brand I will definitely buy it again for sure. Until this year I was never one for bronzers but looking at my makeup drawers now you really wouldn't think it. I've fallen in love with this Sleek one out of every other one I own, I just think the colours it contains gives you the most gorgeous bronzed glow and it's also a cheap product to purchase. I have not stopped wearing this since getting it back in August for my birthday. It's rose gold for heavens sake, need I say more?! This is honestly the most gorgeous blush I have ever bought and although I have 5 other blushes by Benefit I just cannot take to them like I did to this one. It's just such a gorgeous colour on the skin and gives you such a glow. It also smells amazing and I adore the packaging. Out of all the primers I tried this year I just kept going back to this one. I have yet to find one that I like as much as it. It does it's job and it does it really well but really am I surprised, it is Benefit after all. When I use this I find that my makeup not only looks better on the skin but stays on much longer without disappearing like it would without primer. It minimizes the look of your pores and just gives a really nice smooth base to apply your makeup on top of. This concealer, oh my goodness this concealer. I cannot believe something so cheap is so bloody damn amazing at what it does. This is honestly the nicest concealer I have tried all year, it surprised me so much! I apply this under my eyes and over any imperfections and it really conceals anything you don't want showing. If you haven't tried this yet I would definitely recommend it especially if you're in the market for a new concealer. The colour selection isn't the greatest but I did manage to find one that suited my foundation shade. It's also great to lighten up the under eyes. 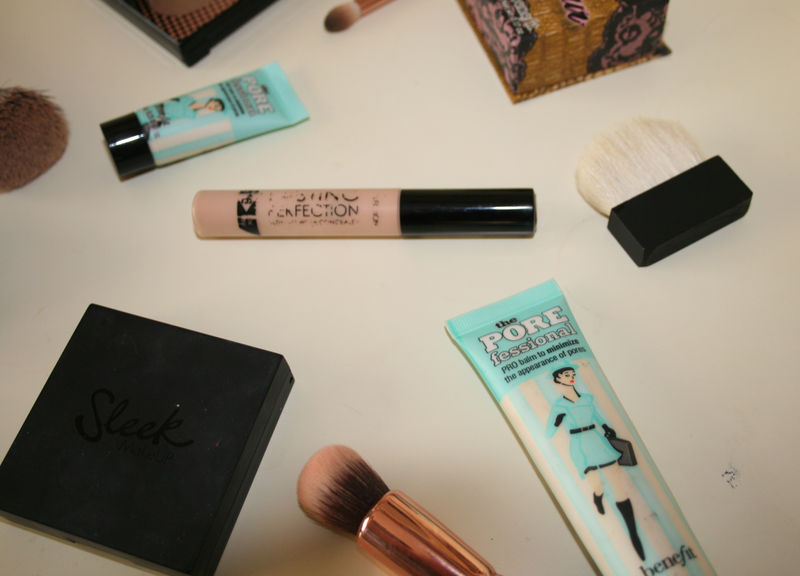 What face products have stood out to you in 2014? 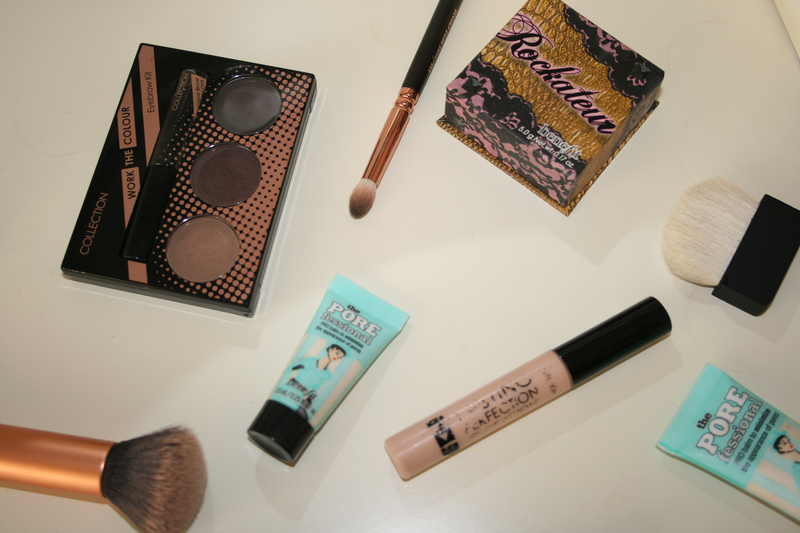 Fab picks, I love the collection concealer!